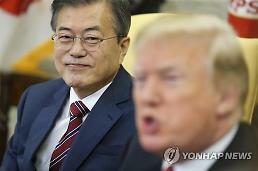 SEOUL -- A day after the historic summit between U.S. President Donald Trump and North Korean leader Kim Jong-un in Singapore, Pyongyang's state media highlighted the principle of "step-by-step and simultaneous action", which is reminiscent of North Korea's give-and-take strategy used often in previous nuclear negotiations. 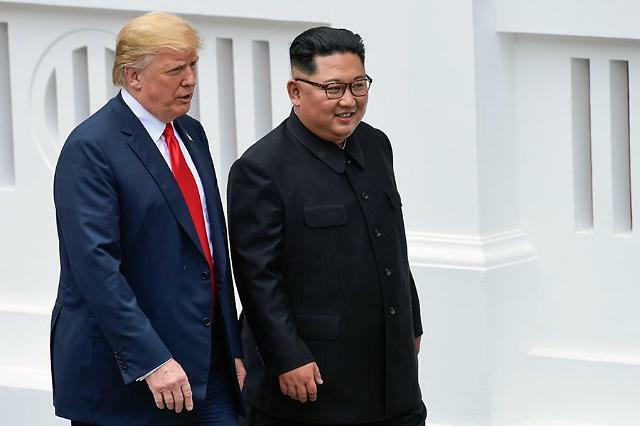 The summit in Singapore and an agreement signed by Trump and Kim were widely covered by North Korea's state media, including the Korean Central News Agency (KCNA), on Wednesday. 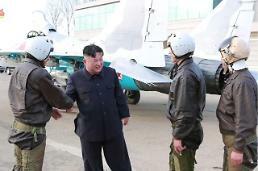 It was a kind never seen before by KCNA, which is in full state control and has been regarded as Pyongyang's mouthpiece used for propaganda toward western countries. In a lengthy article on the summit, written both in Korean and English, KCNA took an unusual stance of praising the American president for his will to act together with Kim to put an end to hostile relations between the two countries. 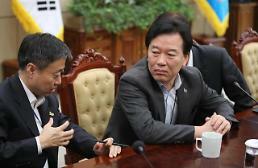 The summit was touted for opening up a new future. KCNA emphasized Kim and Trump had the shared recognition to the effect that it is important to abide by the principle of "step-by-step and simultaneous action" in achieving peace, stability and denuclearization of the Korean Peninsula. For many years, the U.S. and the global community have put strict sanctions against Pyongyang, demanding complete and swift denuclearization. The war of nerves between Pyongyang and Washington has intensified since Trump took office in early 2017 with the two leaders tussling until the last moment over denuclearization. A joint statement signed by Trump and Kim highlighted "complete denuclearization", but it fell short of consistent U.S. demands for the complete, verifiable and irreversible dismantlement of North Korea's nuclear program. "That's going to start very very soon. I believe that's going to start very soon. We will do it as fast as it can mechanically and physically be done," Trump told reporters, adding it takes more time to achieve complete denuclearization. However, using its own terminology like "step-by-step" and "simultaneously", Pyongyang has hidden a message between the lines. Although Kim is willing to dismantle nuclear facilities and nuclear weapons, he will not give them away for free. In a euphemistic phrase, the KCNA report revealed what North Korea truly wants from the United States. With U.S. cooperation and rewards such as partially lifting economic sanctions, then Kim will do what Trump and the rest of the world wish. 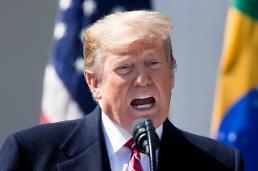 Kim highly praised Trump's "will and enthusiasm to resolve matters in a realistic way through dialogue and negotiations, away from the hostility-woven past," KCNA said, adding Kim wanted the two countries to take "legal and institutional steps" to achieve peace and stability on the Korean Peninsula and realize denuclearization. According to KCNA, Kim called for active "practical measures" to carry out the issues discussed at his talks with Trump and clarified his stance that North Korea can take "additional good-will measures of next stage commensurate with them" if Washington takes "genuine measures" for building trust. In previous negotiations with the United States, North Korea has been reluctant to make concessions without strong U.S. commitments to economic and diplomatic benefits.